It’s time to look at the best Live Action Film of each year! This one was definitely tricky since there are so many films that came out each year. Still, I went through the Wikipedia lists and hopefully have not missed any. Naturally this list may change as time goes on and I see more films, but I’ll aim to keep the list up to date at all times. Now lets see which ones made history! Black Panther was definitely a solid action movie and a good way to end the MCU until Infinity War. That film may ironically end up stealing its spot, but for now Black Panther is certainly the film to beat in 2018. It just managed to hit all of the right buttons without falling into any cinematic traps. It’s easy to see why the film was such a big hit. Still one of the most ambitious comic book movies of all time, Justice League really managed to be an epic movie. The fights at the end of the film were certainly excellent and I also enjoyed the opening fight with Batman and the Parademons. I would have liked to have seen more of what the original version was supposed to be like, but the finished product still managed to be quite awesome. Now this is the most ambitious super hero movie of all time. After all these decades, the two most popular superheroes finally get to meet each other. This film is almost perfect as it had a lot of tense scenes and great memes after the film had ended. The whole film just comes across as very epic and you won’t want to step out of the room for a moment. The dialogue and banter between the characters was uncanny. 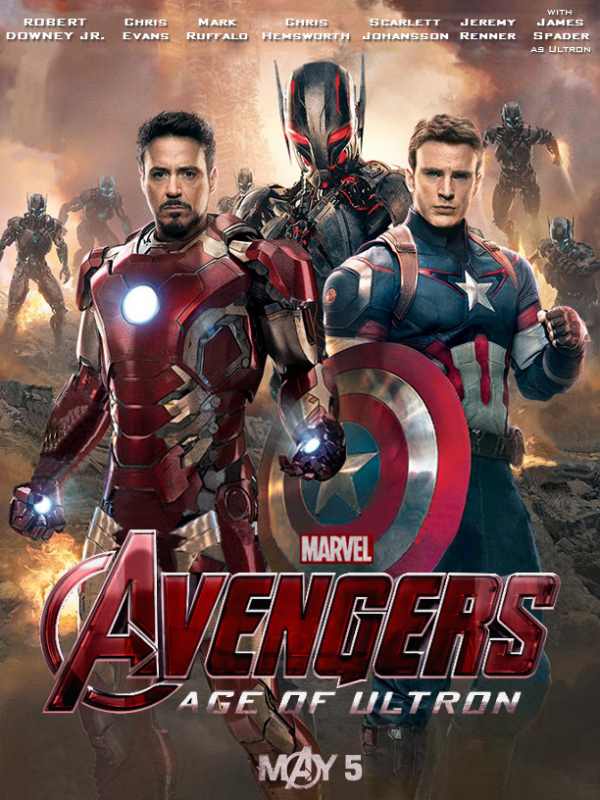 While not as groundbreaking as the original Avengers, Age of Ultron was an excellent sequel which brought the gang back for one more ride. We got a lot of snappy humor and some fun fights so it’s hard to deny that this was a very good film. There was a lot happening here and even though I’ve seen it twice I would already be down with seeing it a third time someday. I do think it may go down as the least memorable Avengers film though. After the first Captain America film I can’t say that I was too hyped for this one. Still, it managed to exceed my expectations and was actually quite great. Winter Soldier made for a good opponent to Cap and his scenes even proved that Spider-Man was far stronger than Cap physically. The Hydra plot finally got to end so Cap could get some new opponents and this was a movie that stood well on its own as well. There weren’t a whole lot of guest stars or anything this time. Man of Steel was always a controversial film but I have to admit that it is still one of the greatest films of all time. The fight scenes are decades ahead of its time and Superman makes for a great main character. The film doesn’t waste too much time on set up or sob stories and throws us into the action. To this day I think it will be tough for a CBM to ever truly match this one’s fight scenes. It’s just hard to top a film where every character who is fighting are top level DC combatants. 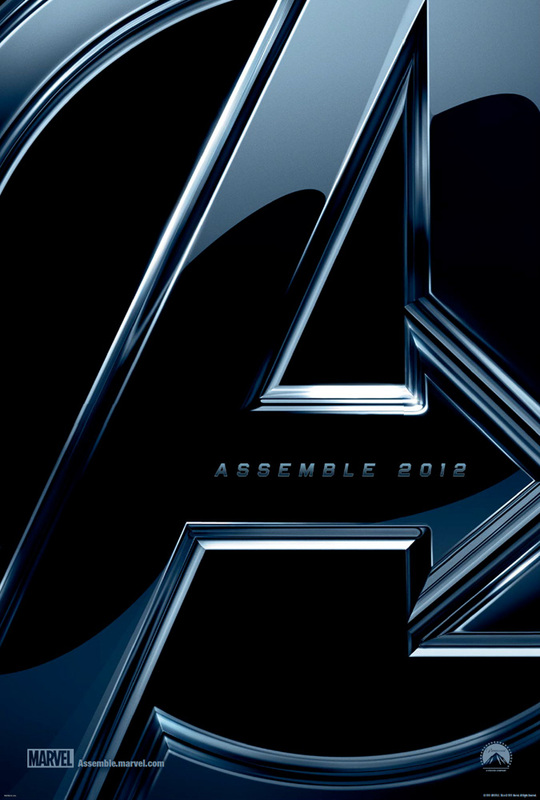 I’ve probably seen the Avengers more than any other live action comic book movie. I’ve seen it 5-6 times at this point and it never gets old. It was the perfect crossover to bring all of Marvel’s best heroes together. It felt like an awesome crossover and also managed to fit in a nice climax as well. The jokes were on point and likewise for the fight scenes. I don’t see how this film could have been any better than it was. Mission Impossible has been a great film series, but it really upped its game to the next level starting with this film. Ghost Protocol was a blast as we got a ton of action scenes and the series finally added a new character who could keep pace with Ethan Hunt. The film never really slowed down and managed to keep up the frantic pace for the whole adventure. Tron Legacy was definitely an awesome Sci-Fi film that really handled the fight scenes well. The original film was quite good in its own right, but this one really managed to take it all to the next level. It was just a lot of fun all around and was a good way to start off the 2010s era. 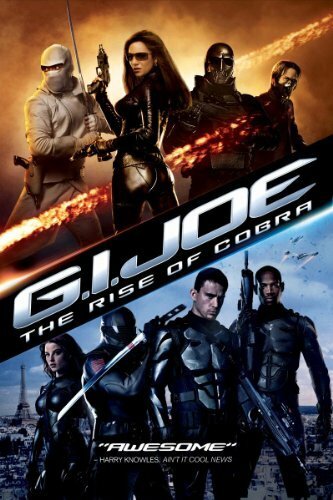 GI Joe was always a film that was a lot of fun to watch. It may not have been the most ambitious film out there, but it had a ton of action. 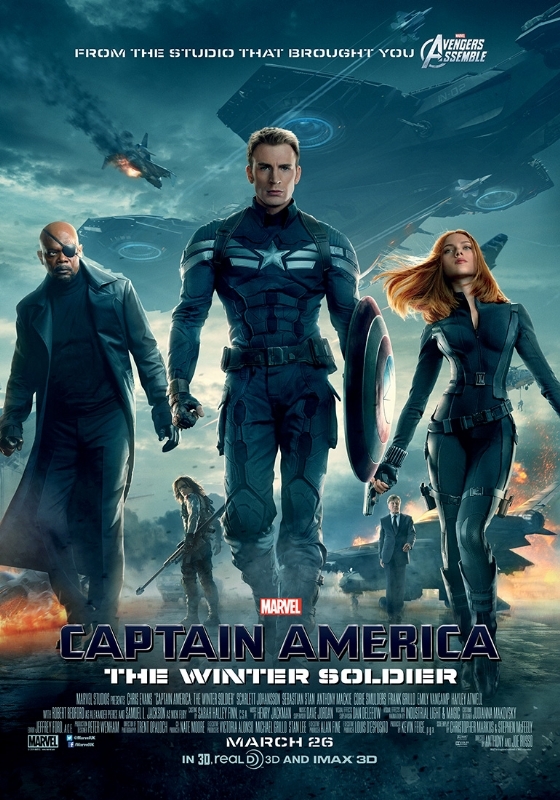 It got me a little more interested in the franchise and I didn’t mind the super soldier suits. Cobra’s group actually looked tough in this film as well which was a nice surprise. 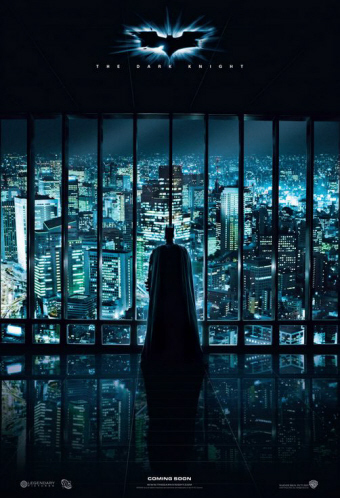 The Dark Knight is still known as one of the best comic book movies of all time and I can definitely agree that it was a lot of fun. The Joker appeared as a real threat and a lot of work went into the plot. Joker definitely didn’t put Batman in an easy position, but the Dark Knight ended up victorious as you would expect. He isn’t the kind of fighter who goes down easy. 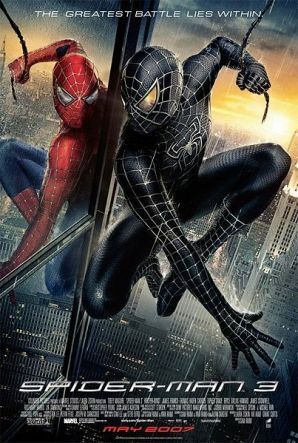 Spider-Man 3 gets a bad rep most of the time, but it is certainly still one of the finest comic book movies of all time. There is constant action and it managed to wrap up a bunch of plot lines from the previous 2 films. It’s extremely memorable and also had a great soundtrack to support it. 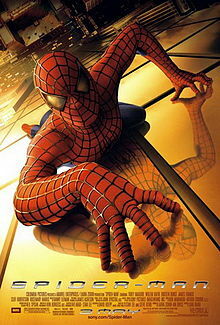 At the very least, I’d say that there will probably never be a Spider-Man film that can top this one. I don’t have the greatest recollection of Mission Impossible III, but it was certainly an intense film. The villains really put Ethan through the ringer in this one and he didn’t get to have a lot of fun. This was right before the series really became amazing, but it was still solid enough to take the year I’d say. 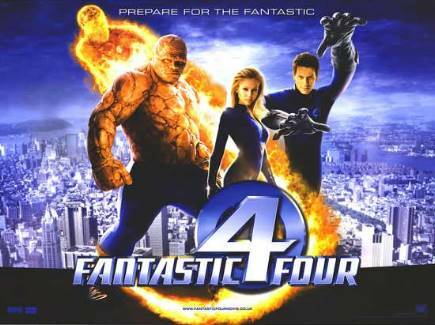 Who’d have thought that the Fantastic Four would get their time in the spotlight eh? Their film may not have been amazing, but it was a good way to introduce the team. We got some nice action scenes as well and it had a pretty good story. It was definitely better than the remake and the origins were handled well. To this day Final Wars is remembered as the greatest of all the Godzilla films and for good reason too. The movie managed to grab a lot of monsters and even made the human plot interesting this time around. It’s the perfect Godzilla movie. Tokyo SOS was another fun Godzilla film for the books. It really showed off what Godzilla could do with modern effects and as always it gave us the monster fights that we were looking forward to. Mecha Godzilla looked hype as expected. The epic start to what would soon be known as a legendary trilogy, Spider-Man redefined what it meant to be a friendly neighborhood superhero. He made the tough calls when necessary and the film taking place in NYC was a nice touch. 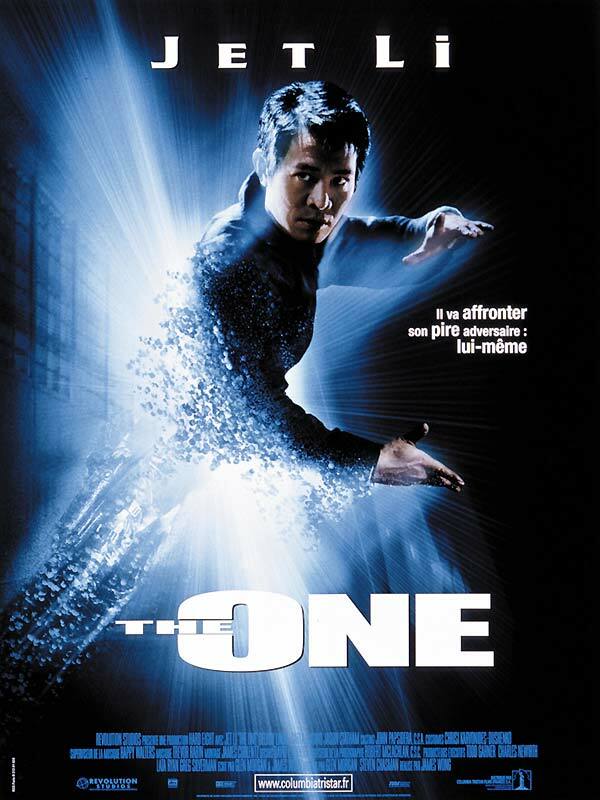 The One is a film that almost nobody has heard of, but it was surprisingly amazing. The action scenes here were excellent and it actually had an insert song for one of the fights. That is extremely rare for a non anime film. Mission Impossible II saw things get a little dark for Ethan and his crew. It brought in the usual action and excitement with the darker tone and made for an intense movie. Definitely a sign of things to come for the heroes in the 2000s. 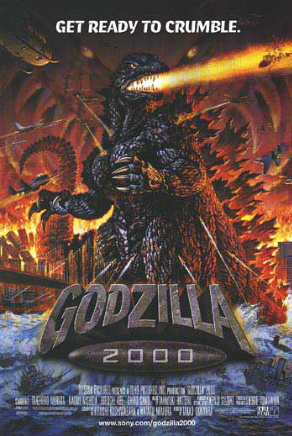 Godzilla 2000 was definitely an iconic Godzilla film as it gave the hero one of his most fierce-some designs of all time. Orga also made for an extremely epic enemy. This is one Godzilla film that certainly will not be forgotten. We can’t forget the big Mothra film to end the trilogy. She had an intense fight against Ghidorah and proved that she is still one of the strongest Kaiju around. Mothra is one monster that should not be trifled with. A fun all around film. 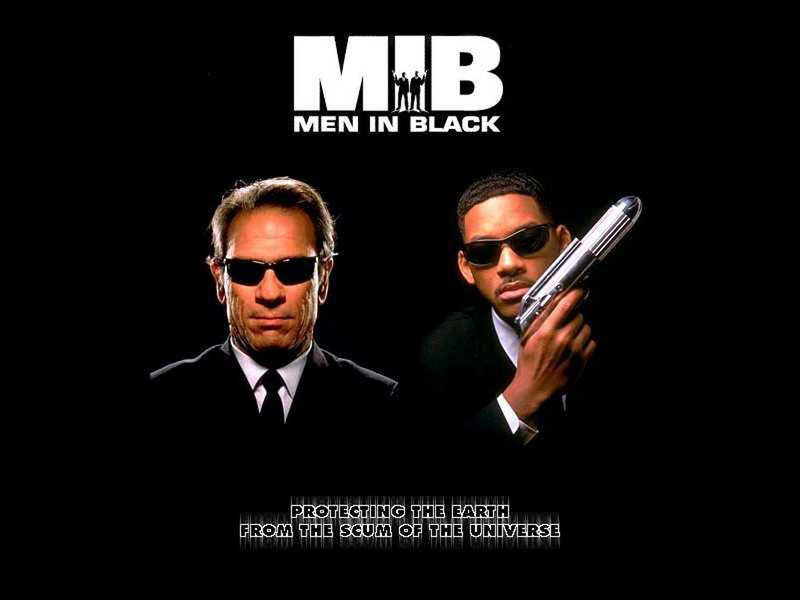 The original Men in Black was definitely a blast. While the humans vs aliens plot had been done before, this one was probably the first action/humor blend to really succeed at this level. It’s just a lot of fun to watch and it’s just a shame that the sequels couldn’t quite live up to how much fun this one was. 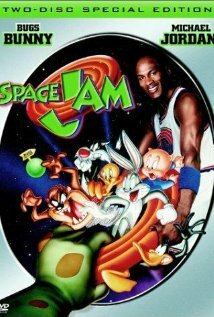 Space Jam has always been an awesome film and I dare say that it gets better every time. Seeing the Looney Tunes have to fight for their world really brings the stakes to their peak and while you might find it tough to swallow that they can’t win on their own, just pretend that they’re holding back. Winning with a sport probably just seemed like more fun to them. Mortal Kombat is incredibly underrated and is still one of the greatest films of all time. I’ve never seen a film with such an incredible soundtrack coupled with excellent action scenes. This film is truly a one of a kind experience that everyone should watch. I don’t understand why this game gets so much disrespect thrown its way. The concept of a Space Godzilla running around is just plain epic and his design is super cool as well. 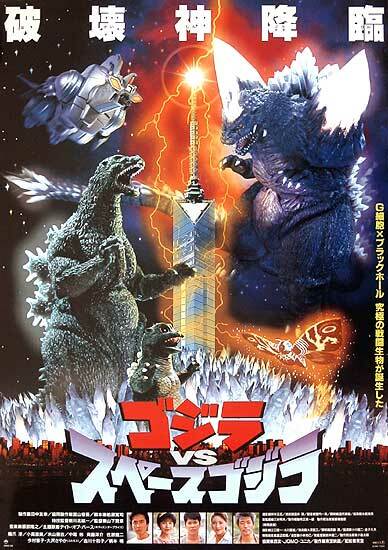 The beam fights were intense and while Godzilla was getting his spikes handed to him he still put up a reasonable struggle. 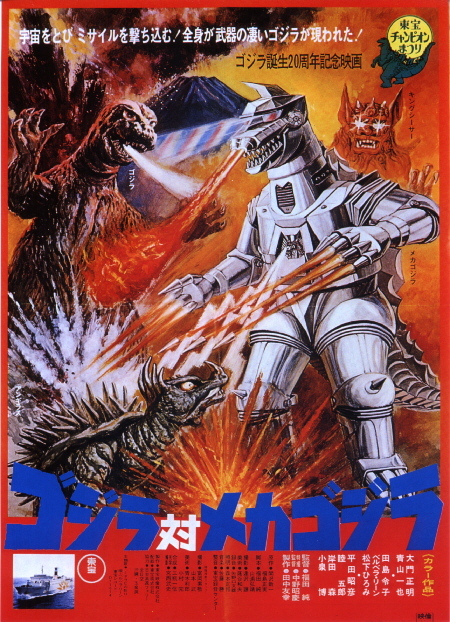 Mecha Godzilla II was a strong robot who gave Godzilla a pretty tough fight. It’s a shame that he couldn’t do much more than that, but he was up against the King of the Kaiju. Their rumbles always make for really epic films. We might as well start calling the early 90s the Godzilla years because he is here to stay now. 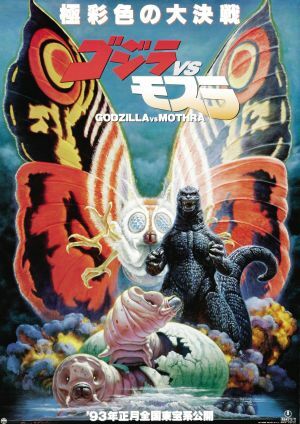 Mothra hadn’t really gotten to fight Godzilla for many years so it was about time that they had a rematch. While this wasn’t one of the most memorable films it was still a lot of fun and will have you glued to your seat. 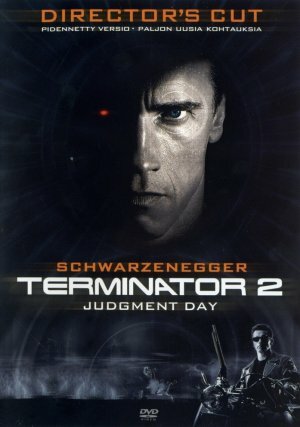 Terminator 2 is iconic and the original Terminator finally found himself matched up against a foe who could hold his own. Their duel was a lot of fun and you always can’t help but admire how persistent Skynet is. This A.I. isn’t the kind of program to just sit back and allow the humans to build up a resistance. Definitely an intense Sci-Fi epic. 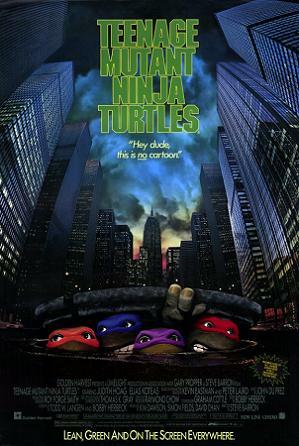 The Ninja Turtle films were always a lot of fun. They were able to hit that sweet balance of action and humor without going too far in either direction. The films were cheesy, but they have aged very well and are sure to bring you a blast and a half. 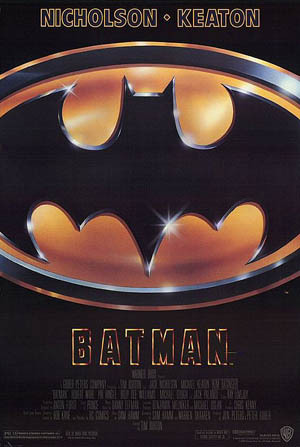 While the 1989 Batman film is largely overlooked today it was a really solid take on the Batman mythos. It helped the general audience finally take comic books a little more seriously and reminded me that superheroes are always in season. Back then just seeing Batman be able to move with such agility was a feat. Poltergeist III is amazing because it saved the entire series. The second film was trash and the first film was no good, but the third film managed to actually make the series good. It had suspense and tension which was something that I never thought I could say for the series. Throw in the awesome visual effects and we had a real winner here. 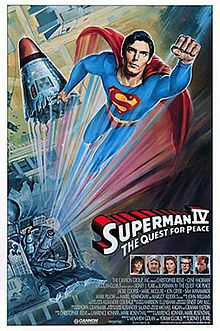 Who can forget Superman IV? Honestly, a lot of people consider it to be a far cry from the first film, but I’m one of the few who considers it an improvement. (I haven’t seen the first film in ages though) Superman IV embraced its nature as a sequel and used the character development from the previous films to its advantage. 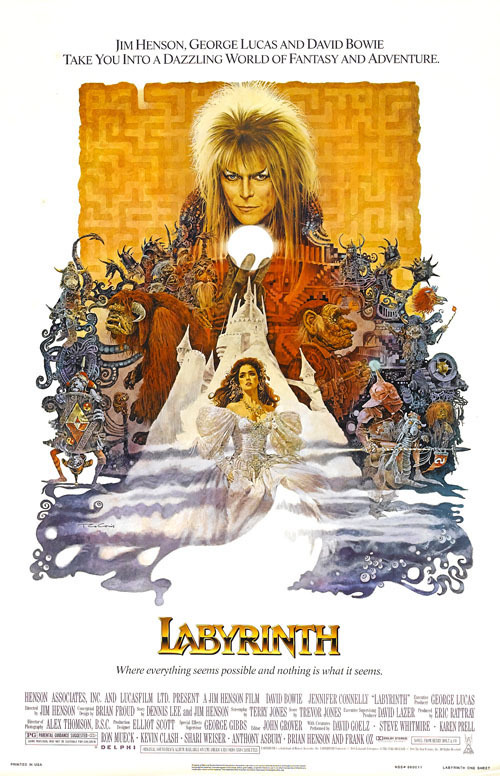 Labyrinth is a very interesting fantasy film that plays out like an RPG. The main character meets up with a bunch of supporting characters and gradually makes it to the final boss where she has an interesting fight while trying to keep her balance on the various walls. It’s definitely an interesting film and even has a musical number. 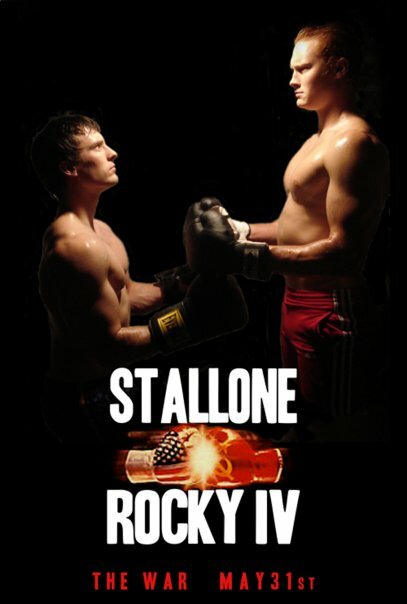 Rocky IV was definitely a pretty fun film. Rocky’s opponent was definitely his most powerful yet and I also thought that it probably had the best training montage out of all the films. It may have been a bit of a stretch for Rocky to endure all of the hits, but at the same time it showed his determination. Ghostbusters is mega popular, but I only got to see it rather recently. Still, I can see why it became such a hit since the film is a blast. The Marshmallow Man is intense and the title song is probably still in the top 5 most intense live action non battle songs of all time. Time for some more Superman action. In case you haven’t noticed, I am a pretty big fan of the Man of Steel. His films have had a great track record over the years. 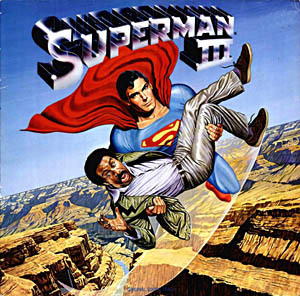 Superman III may not have had a super big threat like film II did, but it brought back some of the humor from the old Superman days. It’s just a lot of fun and a good movie to enjoy while eating a few slices of pizza. Rocky and Superman definitely dominated this period of time. 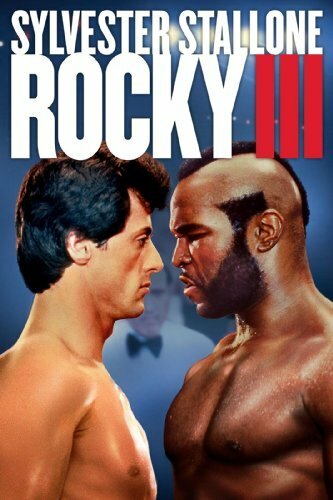 Rocky III brought us the epic fights that you would expect from the series. By this point the premise was starting to get a little formulaic, but was still early on enough where this wasn’t a problem. As long as it is executed properly, it’s not liable to ever become a problem either. It’s just a very solid sequel. 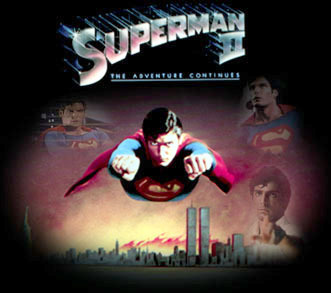 Superman II is the most iconic of all the Superman films and in a way Man of Steel is a remake of this one. 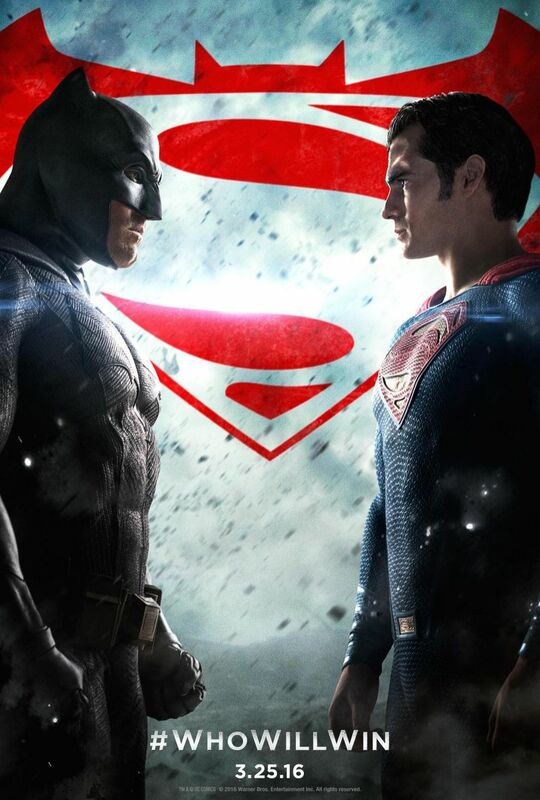 It has a lot of action and hype villains so it deserves its title as one of the top Superman films. While I may not necessarily call it the best in the Superman series, it is still a great title that deserves to be seen and admired. Airplane is the greatest comedy film of all time and I dare you to tell me differently. The jokes are consistently funny and that’s not something that I can say about most comedies. The scene of the pilot breaking into the airport and beating everyone up will go down in history as a hype moment. It just doesn’t get much better than that. 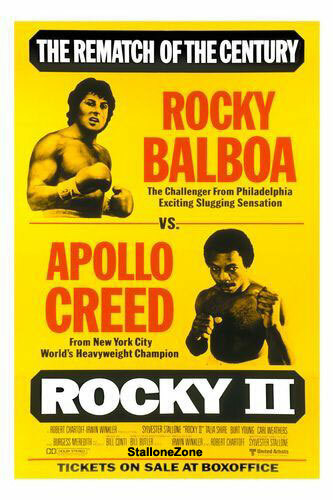 Rocky II had the hype rematch and was a good way to get Rocky back in the ring. The fight was as intense as in the first film and maybe even more so. Rocky had to give the fight everything he had to stay up right. He never quite learned how to block, but his stamina was as impressive as always. 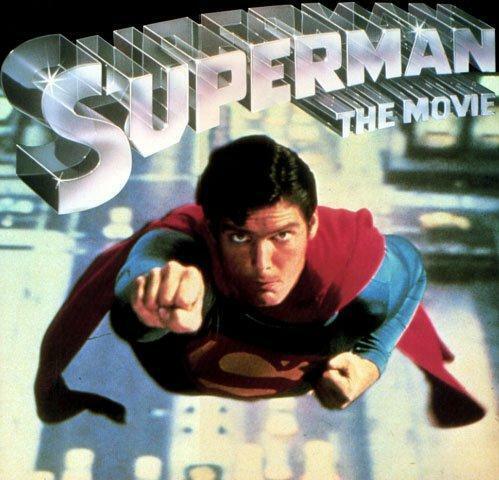 The original Superman film was certainly the start of a legendary film series. 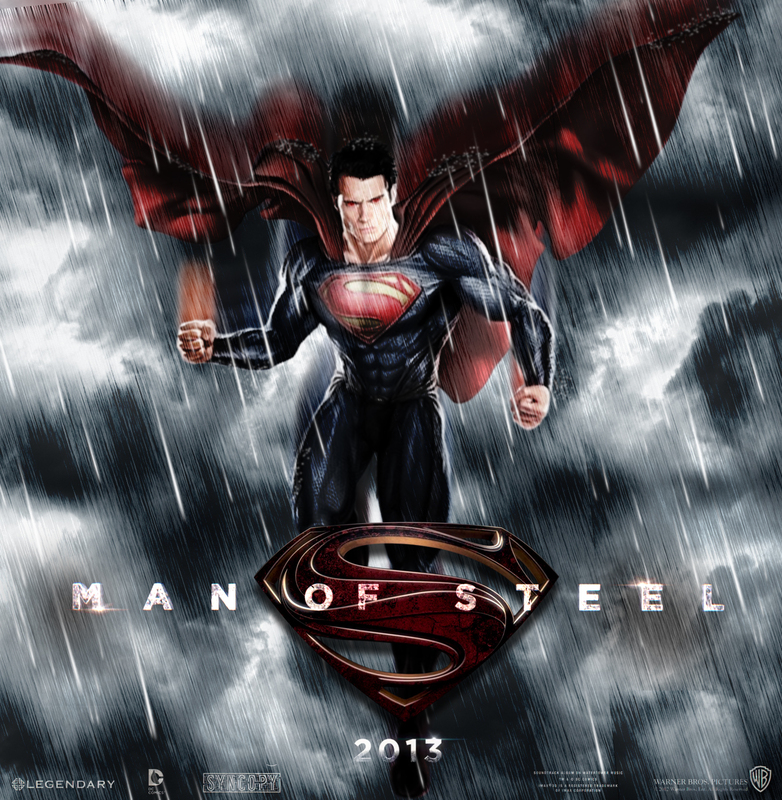 The Man of Steel impressed audiences worldwide and the film was definitely emotional. 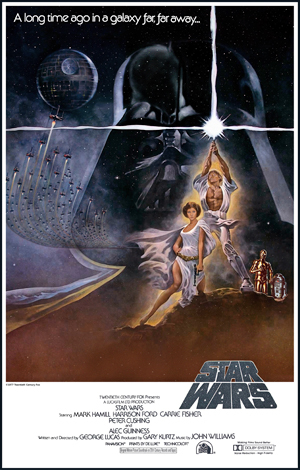 The original Star Wars film is still one of the best ones. It set up the universe really well and established Darth Vader as a big threat. It had a nice cliffhanger to set up the next film and a lot of action was constantly occurring throughout. You could not accuse this film of having a slow pace or of having a generic soundtrack either. This film proved that people die when they are destroyed. 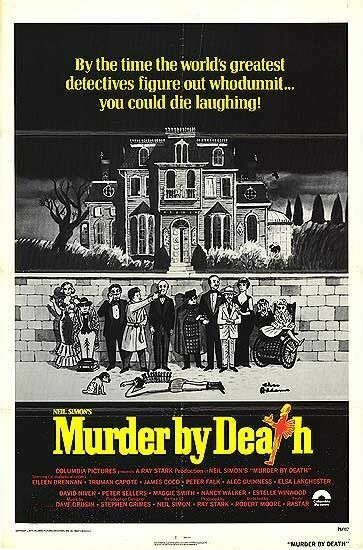 While you can poke fun at the title of the film all die, it’s a serious murder mystery all the same. Just throw in a bunch of parody elements as well and you are looking at one of the greatest mystery films of all time. A definite must watch for any fans of the genre. 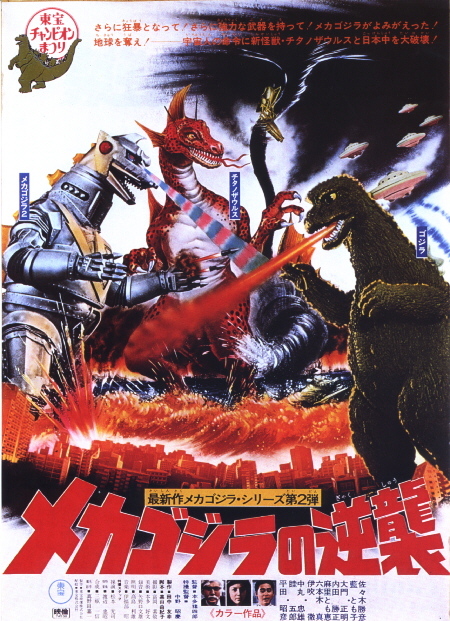 Terror of Mecha Godzilla is one of the scariest films in the whole series. 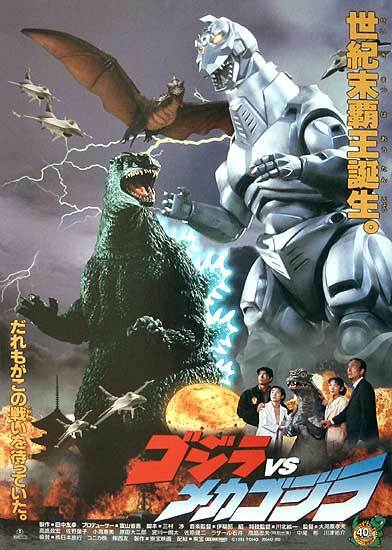 Bringing back Mecha Godzilla so soon was a bold move, but definitely the right one. He is essentially the Broly of the Godzilla verse and has always proved to be the toughest opponent for the King of the Monsters. It was a great way to end the Showa era. Godzilla vs Mecha Godzilla still has the most iconic moment in Godzilla history, when Mecha G first shows himself. I would also consider this to be the most impressive visual effect in Godzilla history, but that is more debatable. It was definitely a powerful movie with some crazy fights. Megalon never seemed all that powerful next to the other Godzilla villains, but his design is undeniably awesome. 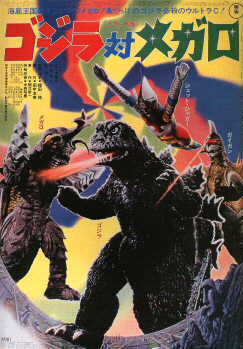 His twin drill fighting style makes him a lot to handle for Godzilla and we also had other monsters running around. The action just never stopped in this movie and that’s why it is so much fun. 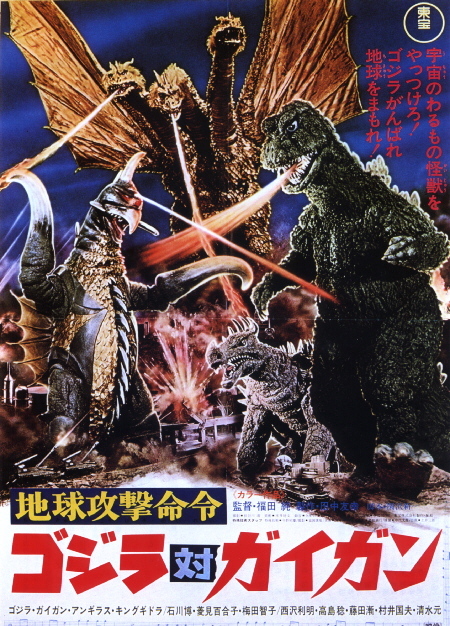 Godzilla vs Gigan is definitely the most brutal Godzilla film out there and one that is not for the faint of heart. 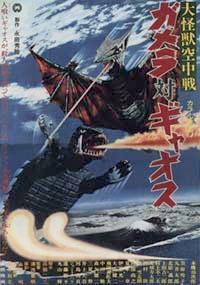 Gigan proves to be Godzilla’s toughest opponent yet as he nearly takes Godzilla down for good. It’s an intense film that does nerf the villains a little to give Godzilla a fighting chance, but is still a solid film all around. Godzilla vs Hedorah is probably top 5 among all Godzilla films if we’re being honest. Hedorah was a great opponent and had more character than the average Kaiju. He was also immensely powerful and Godzilla didn’t seem to stand much of a chance the whole time. It reminds you that you should always be careful to help the environment. 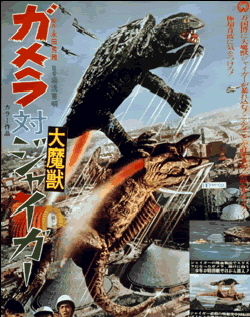 One of the weaker Gamera films, but still good overall. Jiger may not seem like much of a threat compared to the average Kaiju, but underestimate her at your own peril. Gamera never makes this mistake and that’s why he tends to win his fights. There are a lot of lessons to be learned in this film. Calling this film Godzilla’s Revenge may be a little suspect since that’s not the original name, but I really like the title. 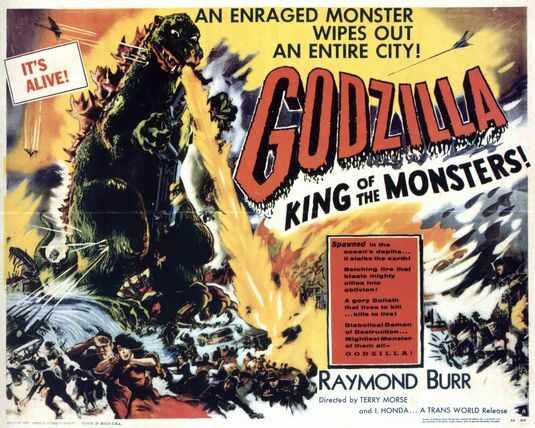 It appropriately describes the film and reminds us that Godzilla isn’t always a very noble Kaiju. He is out here to survive and to thrive and that is precisely what he does. 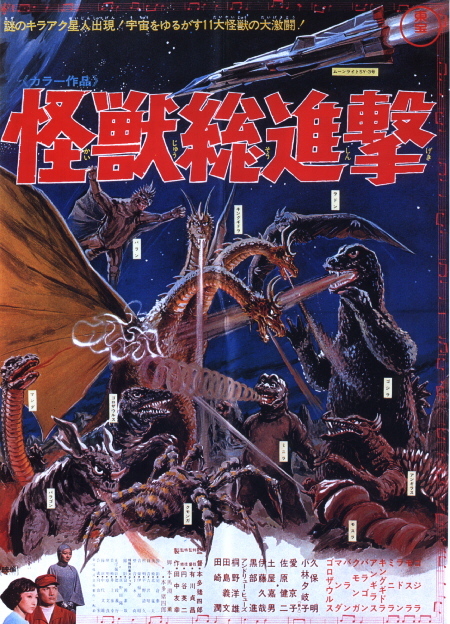 Destroy All Monsters was a very big crossover among the Toho properties and it’s still incredible that they were able to get so many monsters into one film. The human scenes may be on the weak side in this adventure but whenever the monsters are on screen you know that the hype is about to start. 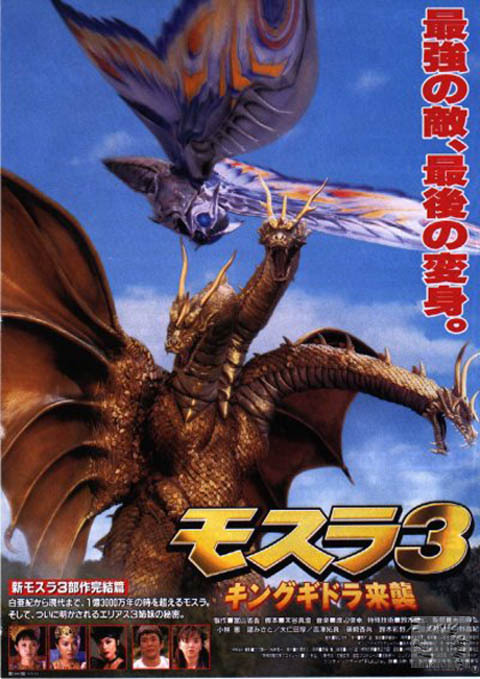 You’ll probably end up rooting for Ghidorah since everyone is picking on him. Gyaos is the most iconic Gamera villain of them all and for good reason. His design is top notch and he is no slouch when it comes to a fight. 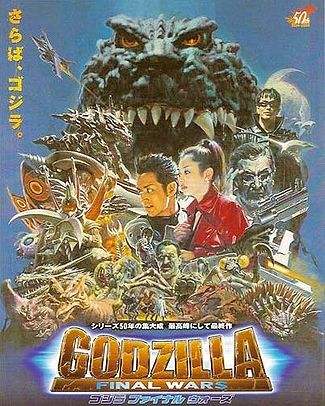 This is probably in the top 3 Gamera showa films and maybe even higher. While it doesn’t have the cool super hero subplot as another one of the films, it does deliver on the action and you can’t say no to that. The Ghost and Mr. Chicken is a really fun comedy film. It’s fairly obscure, but must have been revolutionary at the time as it was one of the first films to have humor on this level. The laugh just keep on coming and the main character does ultimately get a little more courage at the end. 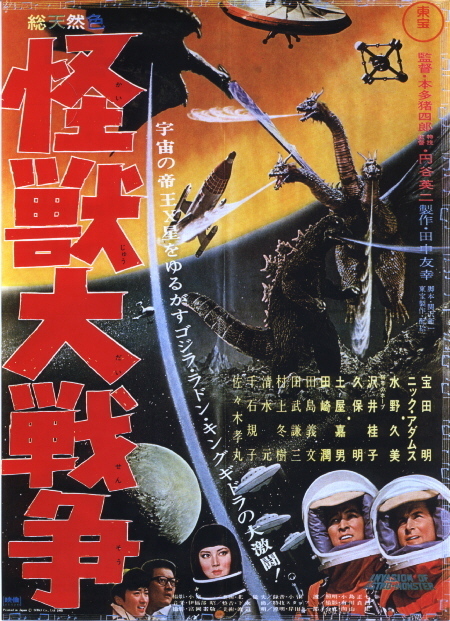 Invasion of the Astro Monster is the intense sequel to the Ghidorah film. The fight takes place in space which is pretty fun and a new locale was certainly appreciated. While I do miss the buildings getting blown up, we do still get some of that later on in the film. This movie had a ton of action! 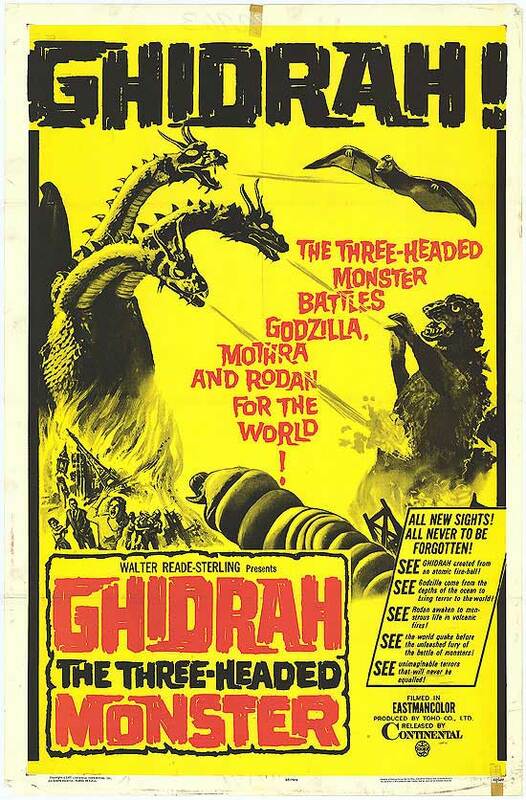 For a little while I had put Ghidorah as my favorite Godzilla film of them all. It’s tough to reach the top now as long as Final Wars exists, but at the very least it will always be known as one of the beast. Ghidorah is just such a great opponent for Godzilla and the action scenes here are great! Medusa vs The Son of Hercules is a fun film even if Hercules himself looks extremely weak the whole time. Well, I guess he isn’t the real Hercules which is kind of the point. I liked the radical new design for Medusa and I would definitely say that it worked well. It’s certainly her most intimidating look yet. If she ever brought it back, we could have more entertaining films like this one. 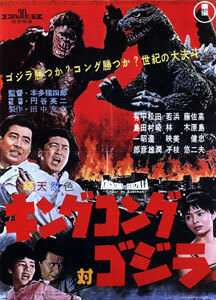 King Kong vs Godzilla was a huge crossover back in the day and it’s definitely a blast to watch. The ending is rather suspect to be honest, but I guess it’s hard to please both sides with a fight like this one. 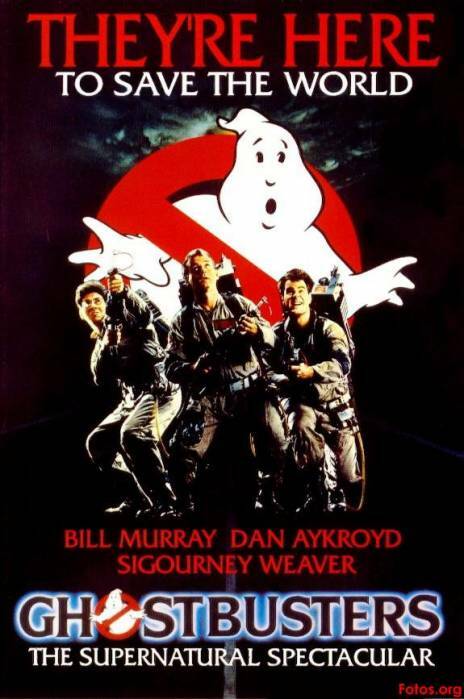 All things considered, the film did a really good job and the effects have aged really well. 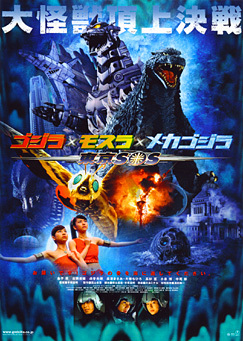 The original Mothra film may not have really been much of a Kaiju destruction story, but it was a solid film all the same. The writing was strong and the characters were engaging so you don’t really need anything more than that. 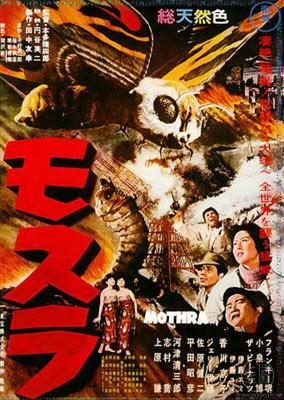 Mothra is still a fearsome creature and it would be cool to see her get more movies someday. The Leech Woman is not someone to be taken lightly. Her abilities put her above that of the average mortal and she attacks without warning. The film isn’t amazing or anything, but the premise was reasonable and the execution was decent. It’s a nice film to watch even if I would not want that as my superhero name. The Bat was a really cool film where the villain actually got bumped off in the opening minutes and was replaced with a different one. That scene was powerful and is the main reason why the movie is so memorable. It’s just a novel concept and one that to this day has not really been overused. I have to give the film a lot of credit there. It’s rare to see New York in the title of the film and I’d like to see that even more. There’s not much unique about this film, but it’s fun so there doesn’t need to be much more than that. It’s a fun way to spend an afternoon and just remember that New York is big enough to have a Colossus within it so long as nothing nefarious happens with it. 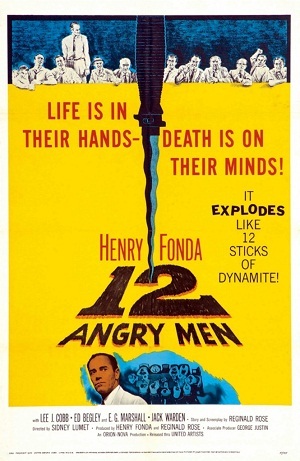 The 12 Angry Men is definitely a classic film that may not have a whole lot of action or anything like that, but stands on its own with how good the dialogue is. I wouldn’t mind more films about jurors like this since this one was really engaging and also had a nice sense of humor. Rodan may be a film that not too many have heard of, but those who have seen the film tend to acknowledge just how great it was. Rodan himself doesn’t get to do much as an adult in this film, but just thinking of how tough he will be when all grown up is enough to make this film even more interesting. 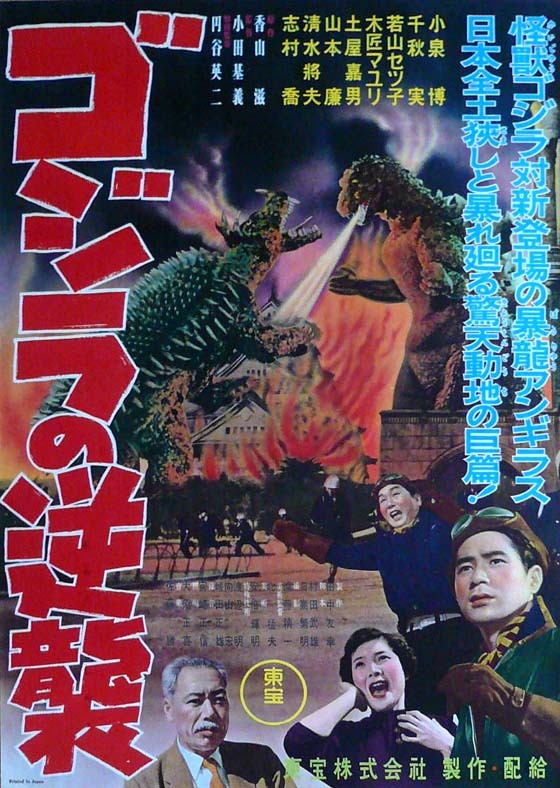 Godzilla Raids Again was a reasonable sequel to the first Godzilla, but was still lacking the extra monster action that we have come to love in the Godzilla films. It was still a very entertaining film though and the effects aren’t bad. Seeing Godzilla on the big screen is definitely surreal. 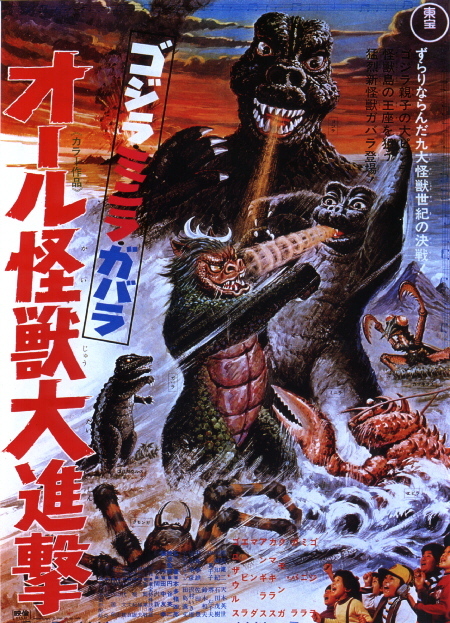 The original Godzilla movie is definitely a fun Kaiju pic. For some it is very serious while for others it is light hearted fun, but that’s because it depends on which version of it you saw. 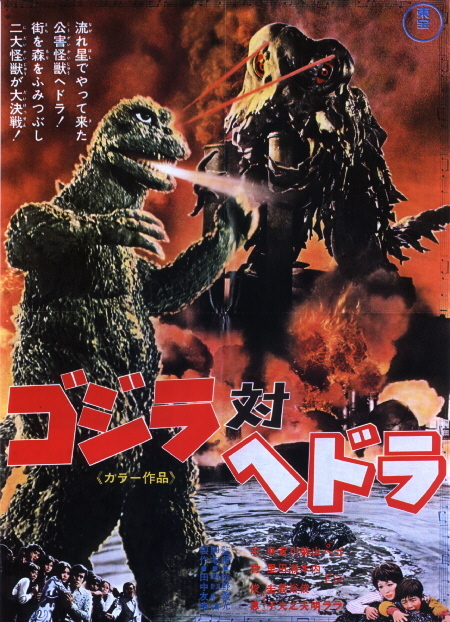 I saw the happy American version and it does a good job of getting across the notion that Godzilla is a tough monster, but one that will always look out for itself first and foremost as opposed to trying to destroy us all for kicks. 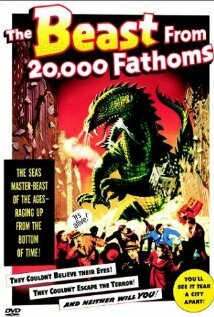 The Beast From 20000 Fathoms is a fun movie and really started off the Kaiju boom. Seeing the monster eat some humans only for the humans to escape and keep on running later was pretty hype. Some call it stock footage while I just call it good writing. It’s a movie that reminds you of how scary a true Kaiju is. This film is about a newspaper and how it tries to uphold its ideals while gangs and other third parties try to shut it down. As long as one reporter is willing to keep on fighting for Truth and Justice, the others will follow suit. It’s definitely a fun film and one that shows you how one paper can make a difference. 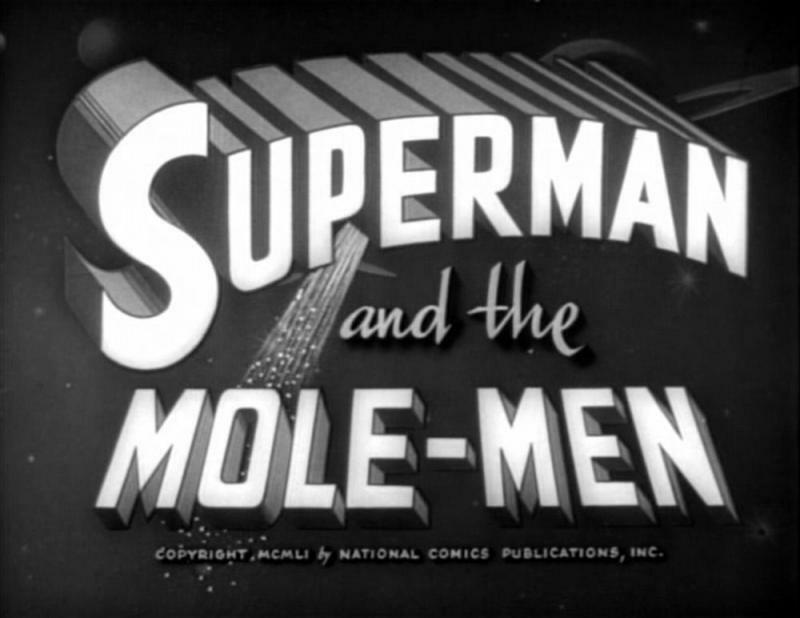 Superman & The Mole Men is an incredible film. It’s one of the only features where Clark Kent actually looks extremely competent and is as intelligent as you would expect a reporter to be. His job is all about finding clues so it makes sense that he would know a thing or two as opposed to other films where he is just there for comedy. It has aged extremely well. The seas are fairly safe nowadays, but this wasn’t the case way back when. You had to watch out for pirates and a bunch of other hooligans. Eventually you would reach your breaking point and finally lose a shootout. This film can be rather somber but as everyone talks with a certain amount of smugness you quickly start rooting for one side or the other. Either way, it’s a tense film to hold your attnetion to the end. Abbott and Costello are back to beat up more crooks and remind the world why they are the most capable main characters out there. Karloff certainly bit off more than he could chew when he came up against these guys. Yeah, not much more to say about this one other than the fact that you will get a lot of laughs. 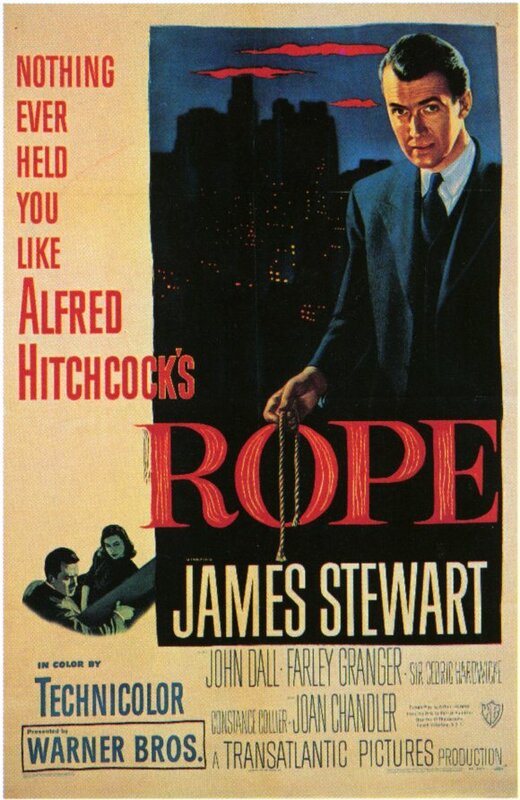 Rope is one of those movies where you aren’t liable to forget the title. It’s short and to the point while accurately describing what the film is about. Lets just say that rope is as dangerous a weapon as it ever was and when used for murder it can be easy to hide. Definitely a retro thriller that has aged well. 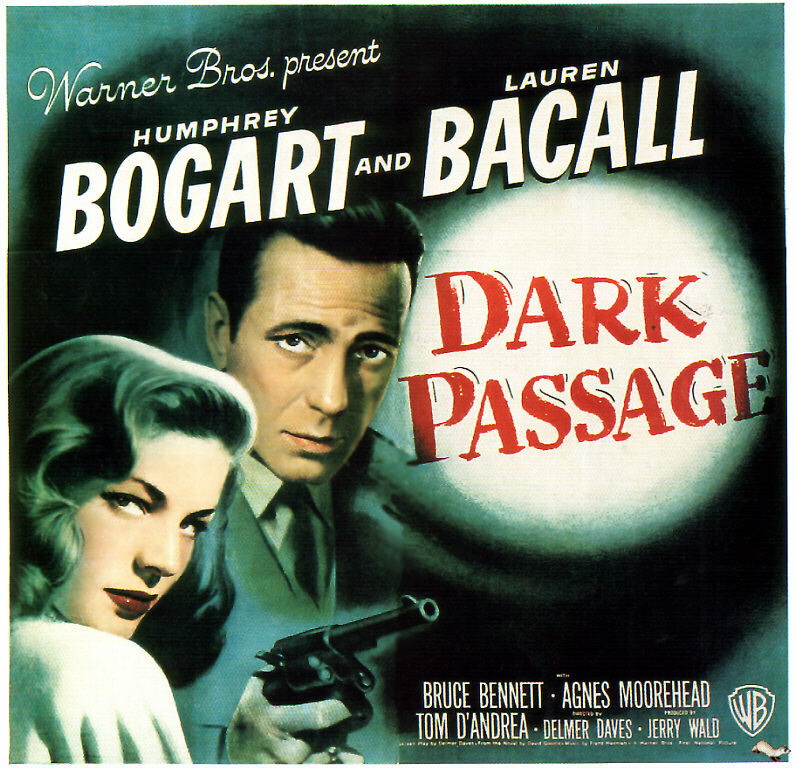 The Dark Passage is an intense film about framing and murder. You have to watch all of the characters very closely to see if they should be suspects or if you are simply overthinking things. In a movie like this one, you must always be on your guard. It’s certainly a film to think about. 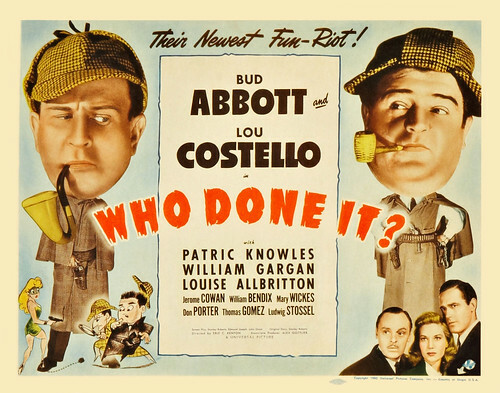 Abbott and Costello return again for another film filled with hijinx and a lot of crazy situations. There’s not much more that needs to be said here as the duo always delivers a funny movie filled with a lot of laughs. You don’t even need to worry about the plot as the leads have you covered. 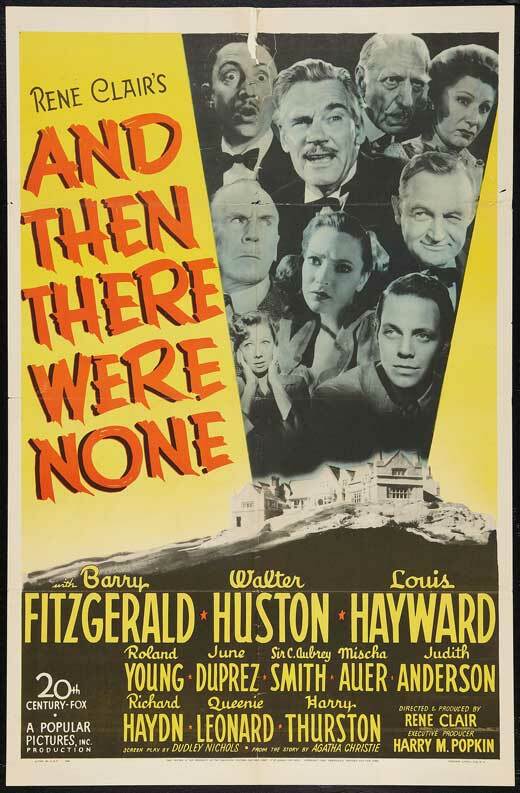 And Then Their Were None is an example of a “slasher” film done right. Now, I guess you don’t have to call it a slasher, but it’s the kind of film where everyone starts getting murdered one by one. The main difference is that this film is very old school so the murders aren’t graphic and the whole thing is just entertaining to watch. It’s a very epic story where the characters have to constantly try to outwit each other. Laura was another solid mystery film that really brought in a lot of good twists and turns back in the day. The big twist about her faked death and return was handled beautifully. The main character may not have beein great, but the supporting cast really shined which is important. I don’t recommend calling Dr. Death! 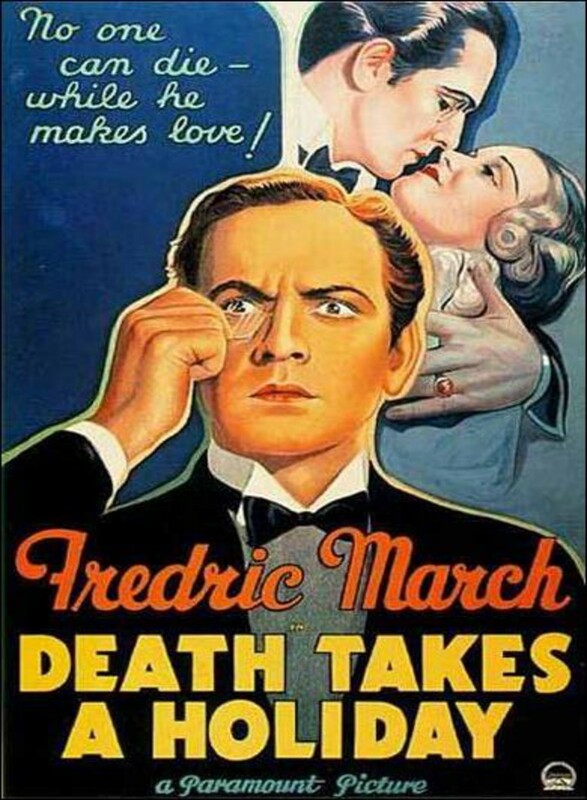 This is one of those classic films that plays it by the books with Dr. Death naturally being evil. It’s fairly suspenseful and interesting despite the generic premise and is certainly worth a watch. I’d say that the film did a good job with the tools that it had at the time. You can’t go wrong with an Abbott and Costello film. While you’ve seen one you’ve seen em all does seem to apply quite well here, it’s a formula that never gets stale. The old style humor is on point and you’ll be grinning ear to ear by the end. The heroes may not be brave but at the end of the day they do what is necessary to win. 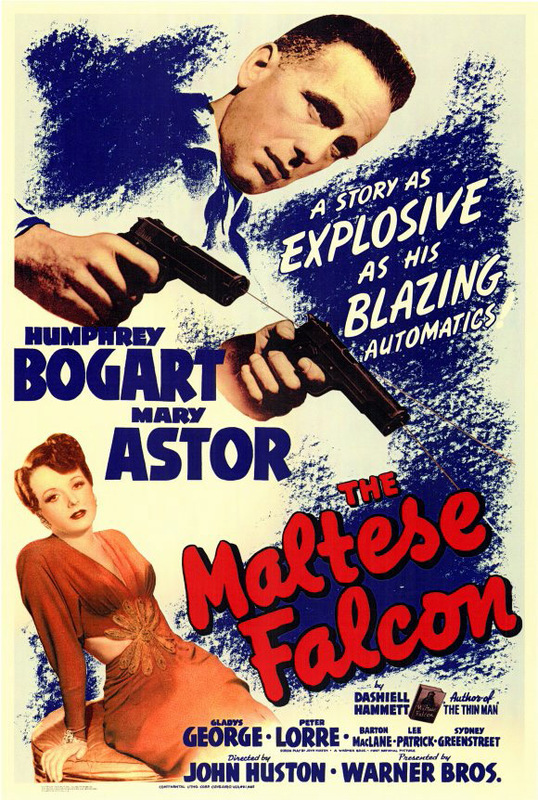 The Maltese Falcon is definitely an iconic movie with a very detailed plot. It’ll keep you thinking throughout the adventure and you have to watch out for the red herrings. This film doesn’t try to simplify itself for the audience and that’s a good thing. Just pay attention and it’ll all make sense. The Invisible Woman was a fun film that dealt with being invisible. The main character may have had less fun with it than the original guy who got the power, but she also didn’t end up turning evil so she deserves a lot of kudos for that. It’s a pleasant film that doesn’t drag on. Who ever thought we’d see Death itself as more of a main character right? Usually you expect Death to be more antagonistic but he seems like a pretty chill guy here. The film was very surreal and while the ending may not have been amazing, it definitely didn’t hoild the film back from being good. 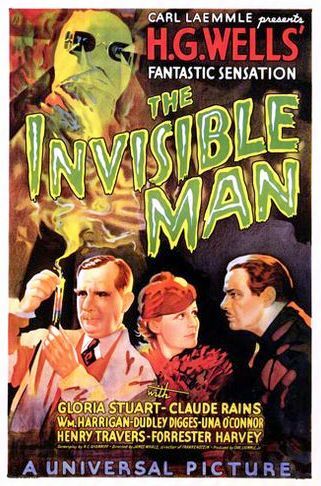 Who here doesn’t know about The Invisible Man? Honestly, while super speed would probably still be a power that I would choose sooner, I would absolutely love being invisible. There are just so many practical applications for it like sneaking into a restricted area to snag a few Pokemon who are hiding there. I guess most of the other uses for it are a bit murky like stealing candy bars, but you could always pay for it real quick and then dash out. Of course, using your ability so obviously is a sure fire way to get caught for government experimentation. Oh yeah…I was supposed to talk about the film right? So, there you have it! I’ll be keeping this list updated so any title that you see now may or may not be there in a future as another film may end up rising above it. This was certainly quite the project to put up, but maintaining it should be a lot easier! Congrats on actually making it all the way to the end.